Marketing using social media is a great way to reach thousands of people you will likely never meet in person. Instagram is an often overlooked but very popular platform that can bring a boost to your business and showcase the beauty and creativity of your business. Instagram is a social media platform that revolves around pictures first, captions second-this is in comparison to Facebook, which showcases a status with pictures as illustration. With over 500 million users, Instagram is a formidable source of potential customers that is easily accessible right from your smartphone. 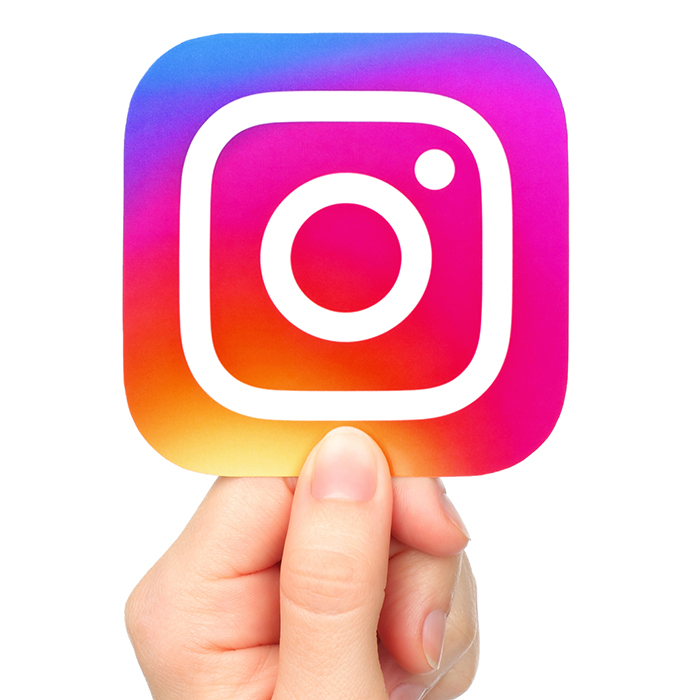 Before we talk about all the ins and outs of Instagram, it is worth noting that Instagram currently does not support direct posting to their site via desktop (at least not at the time this article was written). At this time, if you are not using a scheduling app or cross-posting from Facebook, you can only post on Instagram via mobile device. While that may be a bit of a pain, keep in mind that even though you can’t create posts, you can still reply to comments, update your profile and edit your contact information from the desktop version of the site. Instagram business profiles are very similar to Facebook business pages in that you will have access to insights and be able to run boosted posts. Because Facebook owns Instagram, you can also run your boosted post from Facebook on Instagram without paying an additional fee, which means you won’t have to pay twice the amount to boost the same post. While building your business profile, you will follow the same general guidelines as building a Facebook page, except that the visual nature of Instagram means building a cohesive grid of pictures. For standard square IG posts, size your image to 1080px by 1080px for best results. A grid is the collection of pictures you see when first visiting someone’s profile. A careful business will curate this collection to follow the desired aesthetic, creating a genuine representation of what your business is about. Do you make soaps for gardeners, or products that primarily use floral scents and/or themes? Create your grid with brightly colored flowers paired with your soaps and memes for gardeners. Do your products have a sleek, modern vibe? Emulate this in your grid with modern tones and themes. The possibilities are endless-try to create a collection of pictures that gives a good, round picture of what your business philosophy is all about. 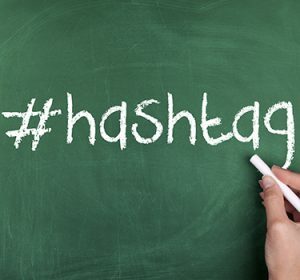 Using a hashtag in your post will help your business to be seen if someone searches for that particular hashtag. Using hashtags like #handmadeproducts or #supportsmallbusiness will give you visibility when someone searches for those tags. Using product relevant tags like #handmadesoap and/or #handmadecosmetics will also help you get seen if a customer is looking for a new company on Instagram. Make sure that your hashtags are spelled correctly, and are not associated with negative posts. Instagram doesn’t have a character limit, so use hashtags creatively to engage your audience. Creating an interactive hashtag contest gets your brand more post engagement and also gets pictures of your products on Instagram free of charge. Keep in mind that whatever your followers post, their followers will see too-which will likely result in more follows for you! If you would like the ability to create boosted posts or standard posts on Facebook that carry over to Instagram, you’ll need to have a business page on Facebook first. Then, you can link your business Facebook page to make cross posting a breeze! With over 500 million users on Instagram, you can probably see why your desired username might be taken-but don’t let that dissuade you! If you can’t get your exact business name, try to come up with something relevant. Use your location, product type, a special ingredient, or other phrase that will help your followers connect your Instagram profile with your business. Liking your followers’ photos, commenting on their posts and responding to all of the comments left on your posts will let them know that you are taking the time to support them, too. This is especially important if there is negative feedback on one of your posts. Although it can be time consuming to go through each post, try to set aside time daily to answer comments and concerns-leaving a negative comment unanswered for too long will make it look like you simply don’t care, and may breed more negative comments. Social media is one of the most powerful tools in your marketing toolbox. The reach and scope of Instagram, Facebook and Twitter is enormous-stay on your game and you’ll build up a great following in no time! Need a little help with Facebook too? Check out Marketing Your Business: The Facebook Edition for more information about using Facebook as a marketing tool.